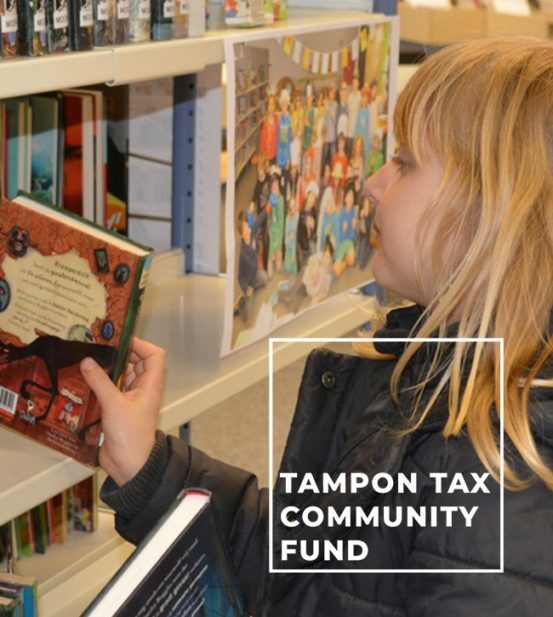 CCF is delighted to be working in partnership with UK Community Foundations to deliver the Tampon Tax Community Fund in Cornwall and the Isles of Scilly. We will be working with community groups and charities who deliver projects that support women and girls to build skills and confidence, improve their health and wellbeing, and build social networks. A key focus will be funding preventative work to reduce the risk of crisis at different life stages. This may be by helping women and girls get into or back work, raising awareness about health issues, or by creating and developing peer networks. CCF will be making grants of between £5,000 and £10,000. Applications to this fund open on Monday 17th September. Examples of the types of organisations that will be funded include the Young Women’s Project, which encourages young women to make the transition back into education, employment or training. It’s aimed at vulnerable women between the ages of 12 and 21 who experience various difficulties. More details about the Fund please visit our grants page.